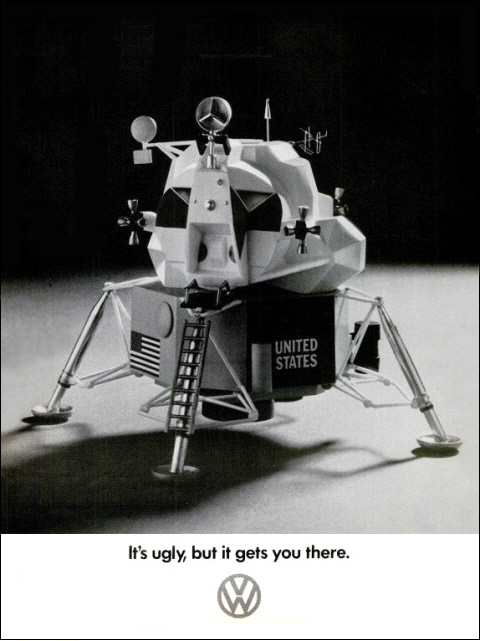 This 1969 Volkswagen ad appeared in major newspapers the morning after Apollo 11 reached the moon. This was a minor feat in itself because newspapers used to be painstakingly laid out by hand and the ad couldn’t be placed until it was known Neil Armstrong and Buzz Aldrin had safely landed. 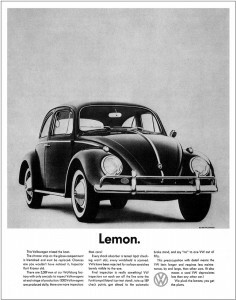 The ad is brilliant in that it sums up the positioning the Doyle Dane Bernbach (DDB) agency had carved out for the Volkswagen Beetle and equates it to the lunar lander in the same endearing tone. 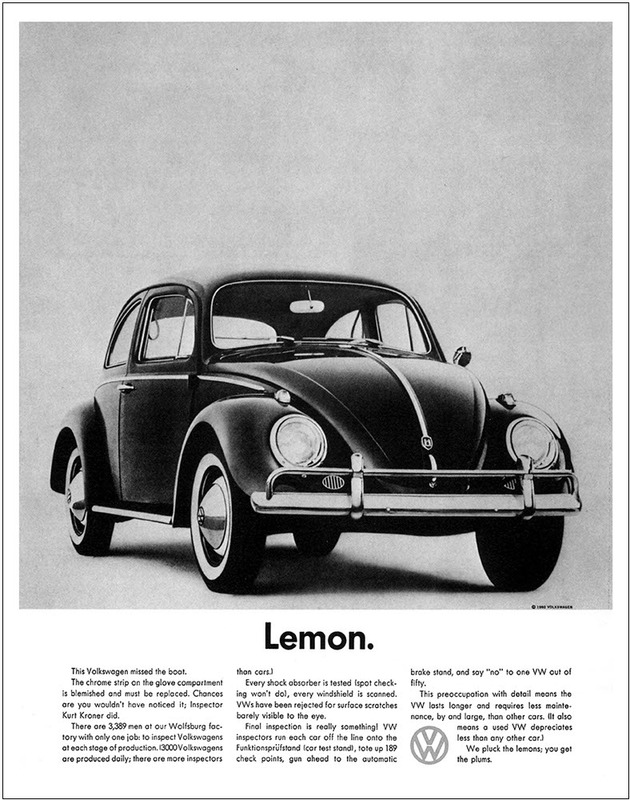 Volkswagen was just one of many memorable campaigns by DDB — the agency is widely credited with sparking a creative revolution in advertising. The secret sauce? 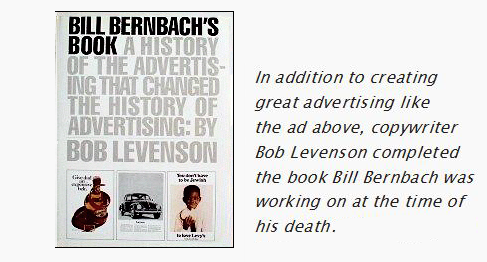 In a time when ad agencies were routinely staffed by WASPs with Ivy League Educations, Bill Bernbach shook up the status quo by hiring talented Jews, Italians and Greeks. 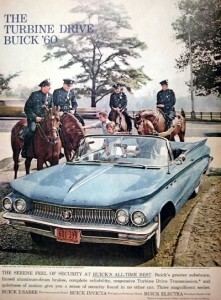 He was also the first to pair art directors and copywriters together. The result was a style of advertising that was irreverent but persuasive. It’s ugly but it gets you there – VW ad was written by Bob’s brother Larry Levenson. Please correct. I know II was there at DDB at the time. Hi Dom, I was looking up old friends and just for the hell of it I looked up Larry, my late husbaand,and was delighted to read your blog. Thanks for remembering him.